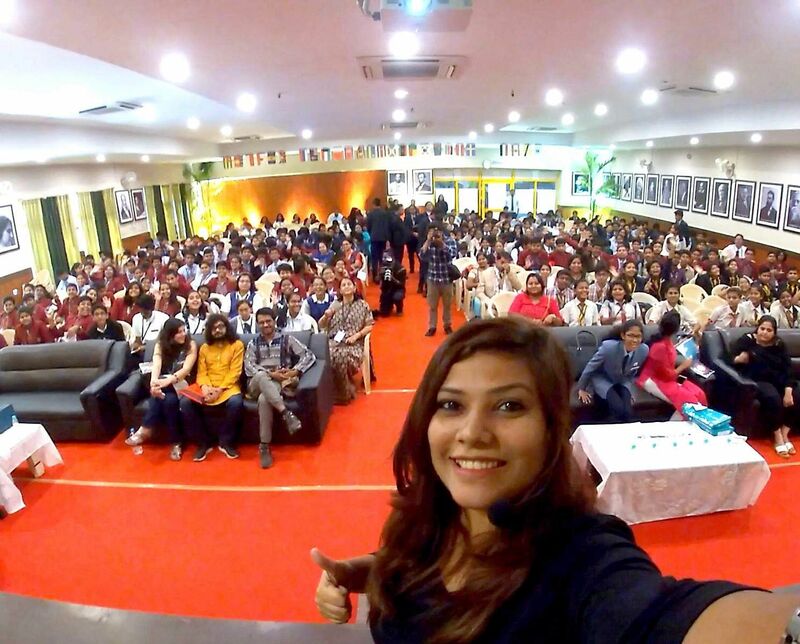 At the National Children’s Literature Festival held at KiiT International School on November 17 and 18, many guests had the chance to interact with the students. Anamika Mishra was one such guest who revelled in the company of children. And it seems like the other way round was true as well because, after her session, Mishra was engulfed by eager children, who kept requesting her for selfies and autographs. But Mishra had her own fangirl moment too. “On the second day, I met Ruskin Bond and got an autograph from him,” she says, sounding absolutely thrilled. “I love attending festivals because you get the chance to talk about your backstory and the hard work you have put into writing your books. Also, it’s a great opportunity to bond with readers, both old and new,” she says. In fact, towards the end of the session, one of the children asked her, ‘Ma’am, what kind of a book are you?’ “I just laughed and I said, ‘I am not an open book at all...I am full of twists and turns, and just when you get to the last page and think that you have it all figured out, you will see a phrase, ‘To be continued...’,” she recalls. genre, non-fiction. “This genre is about educating the readers and to do so, I feel one needs a certain credibility to their name. Now that I have earned that, I feel this is the right time to explore this genre,” says the 28-year-old. She has been travelling a lot lately and her fourth book is a travelogue of sorts. Mishra takes us by surprise when she tells us that her first draft is handwritten. Also, she prefers working at nights because she is not a morning person. And when it comes to reading, she prefers to pick up autobiographies. The one she is reading currently is Arnold Schwarzenegger’s Total Recall. 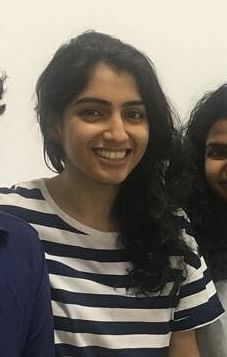 She would love to write for Bollywood too someday, as she has already contributed to a script in Hollywood, for a movie called Death by Tights (2015). As of now, she is just looking.